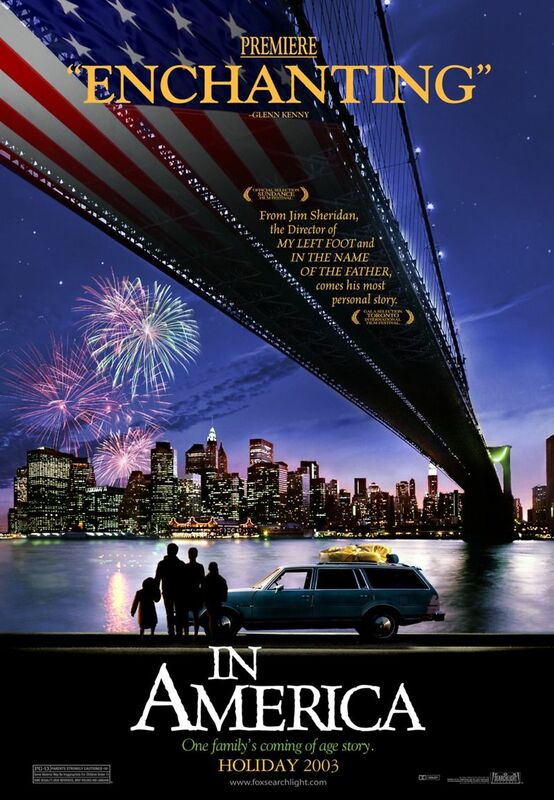 Johnny, an aspiring Irish actor, and his family enter the United States as undocumented immigrants after the heartbreaking loss of Frankie, the two-year-old youngest son. The family struggles to find work and to adjust to their new culture amid the slums of a drug ridden New York City neighborhood. When Sarah, his wife, becomes pregnant the family’s grief and economic desperation become heighten. Christy, the eldest daughter, documents the family’s struggles with a camcorder. She believes that spirit of Frankie continues to watch over the family through a series of three wishes. An unlikely ally emerges in the form of an African-American artist with AIDS.